Are you a high school football coach who wants to work at the next level? It’s more common than you might think, and there are plenty of big name coaches who started their coaching careers under the Friday night lights. The current head coach at Cincinnati started out his coaching career at Hermitage High School in Arkansas, first as an assistant, then the head coach when he was promoted in 1978. 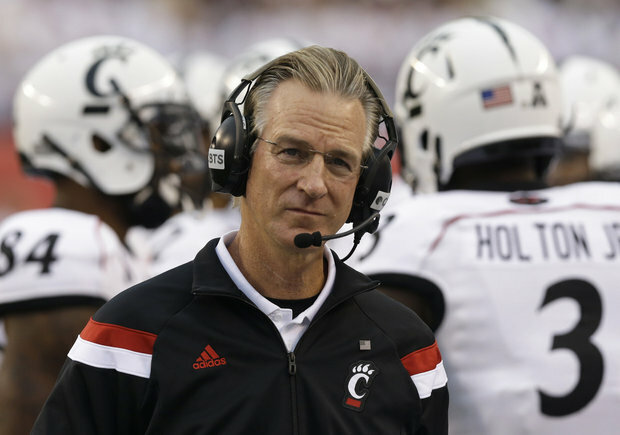 In 1980, Tuberville was hired on as an assistant coach on the defensive side of the ball at Arkansas State University, and he’s been roaming the sidelines on fall Saturdays ever since. 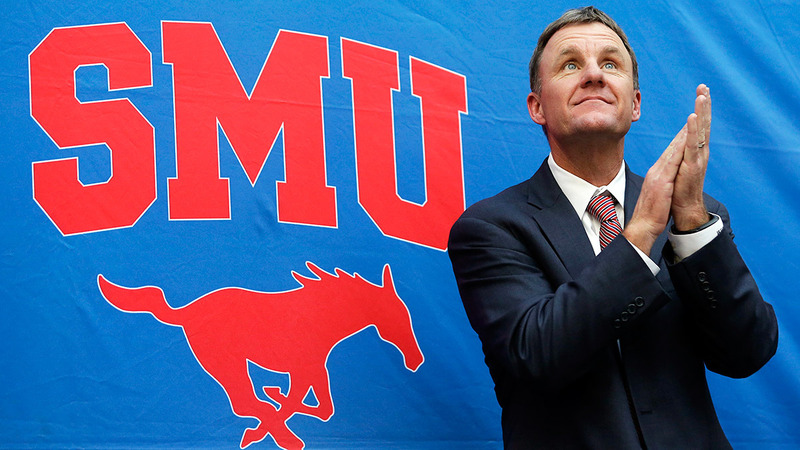 Texas High School Football has a well-deserved reputation for churning out some of the nation’s best football players, but the state has also produced many great coaches as well, including Chad Morris. Morris was a high school head coach in Texas for 15 years before becoming the offensive coordinator at Tulsa in 2010. During his time in the high school ranks, Morris became close with Gus Malzahn (who we’ll be talking about a little later), and adopted his scheme, giving him tremendous success in the high school game and helping him move up into the college coaching profession. Before he had the opportunity to coach both Peyton and Eli Manning in college, David Cutcliffe began his coaching career at his alma mater, Banks High School in Alabama in 1976. After being promoted to head coach in 1980, Cutcliffe stayed until 1982, when he was hired on as an assistant coach at Tennessee. 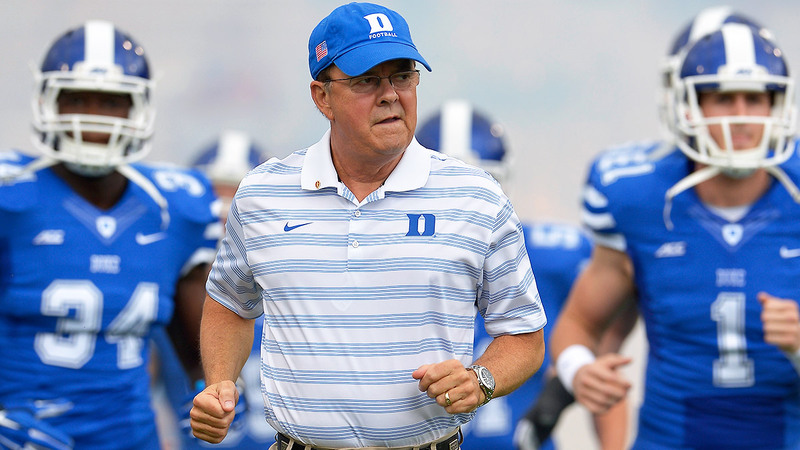 Cutcliffe stayed 14 seasons with the Volunteers, where he became known as one of the nation’s top quarterback coaches. 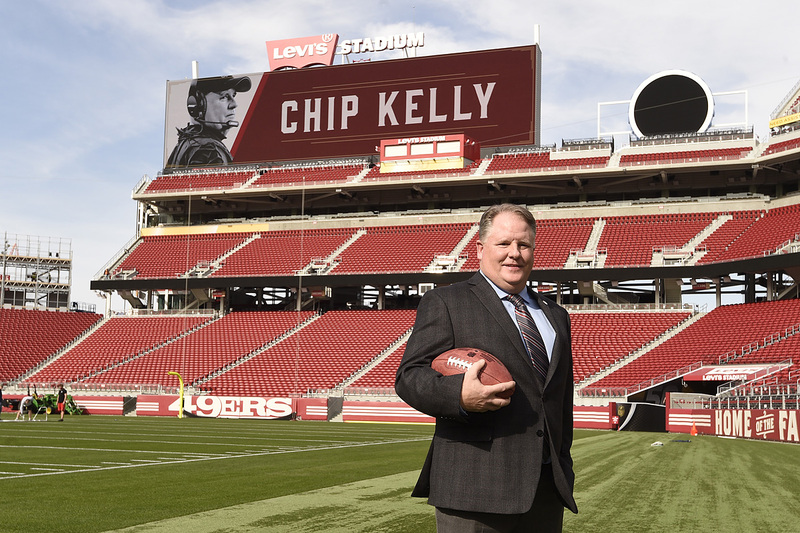 Chip Kelly started his journey to the upper echelons of college football and now the NFL at Manchester Central HS (N.H.). From there he spent many years in the “lower levels” of college football, eventually becoming offensive coordinator at New Hampshire, where he quickly became well-known in the coaching community for his inventive and unpredictable offenses. Mike Bellotti, then the head coach at Oregon, was looking for a new offensive coordinator, and that’s when he interviewed Kelly and gave him the job. You all know what happened next. 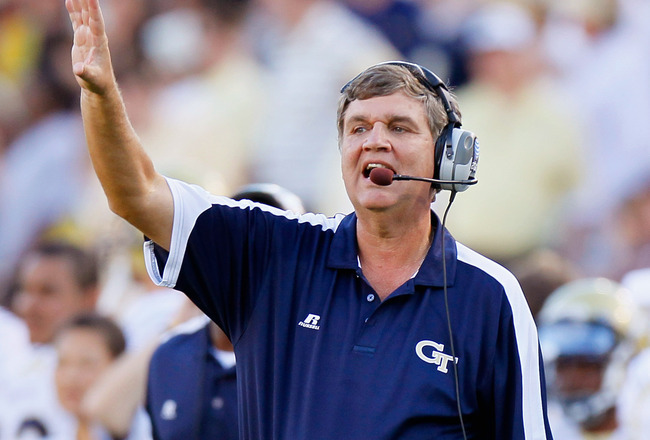 This one may not be that big of surprise for some of you because of the kind of offense Paul Johnson runs at Georgia Tech. The triple option guru started as the offensive coordinator and offensive line coach at Avery County High School in North Carolina before getting an opportunity to call the offense at Lees-McRae, a Division 2 school in North Carolina. Johnson knew early on that if he ever got a chance to do things his way, he’d be successful, and as it turns out, he was right. 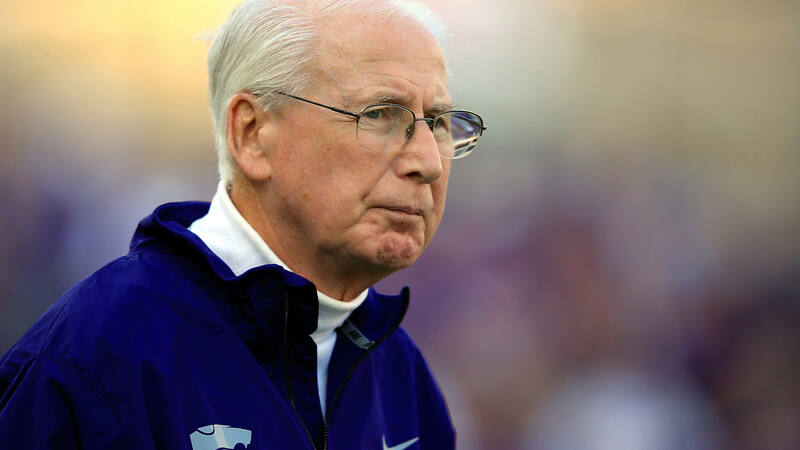 Bill Snyder is a legendary figure in college football, twice taking Kansas State from the bottom to the top of the rankings. Despite never winning a national championship, Snyder has made an indelible mark on the college game, but like all the other coaches on this list, he started at the high school level. Snyder worked several high school jobs, including Santa Ana Foothill and Indio before moving to Austin College as the offensive coordinator in 1975. Snyder took over at Kansas State in 1989 and you know the rest of the story. 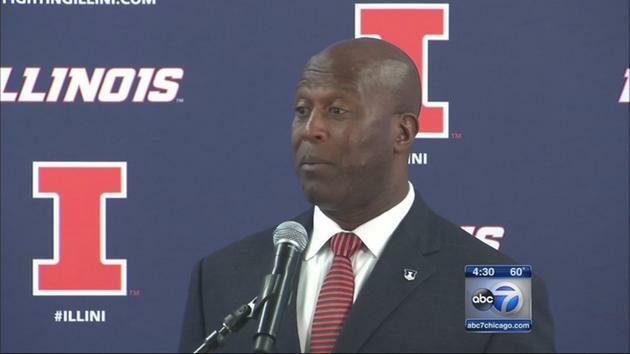 Lovie Smith got his start coaching on the, you guessed it, defensive side of the ball. Once he finished playing college football at Tulsa, he went back to his alma mater Big Sandy High School in Texas as the defensive coordinator. The following year he moved back to Tulsa to coach defensive backs and receivers at Cascia Hall Prep, where he stayed for two years before jumping into coaching college football in 1983 the same place he played, Tulsa. One of the most innovative offensive minds in football, Gus Malzahn got his start in Arkansas High School Football, and it’s where he developed the series of principles and schemes that turned into the Gus Malzahn offense we know today. After using his up-tempo attack to reach the state championship game at Hughes High School in 1994, Malzahn was hired on at Shiloh Christian Academy the following year, where he would eventually win two state championships and then moving on to Springdale High School, winning another state title in 2005. This success helped him get his foot in the door at the college level, where he was hired on at Arkansas in 2006 as the offensive coordinator. 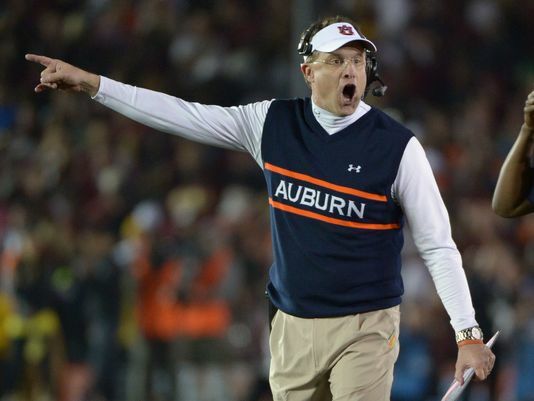 Click the link if you want to learn more about the Gus Malzahn offense. 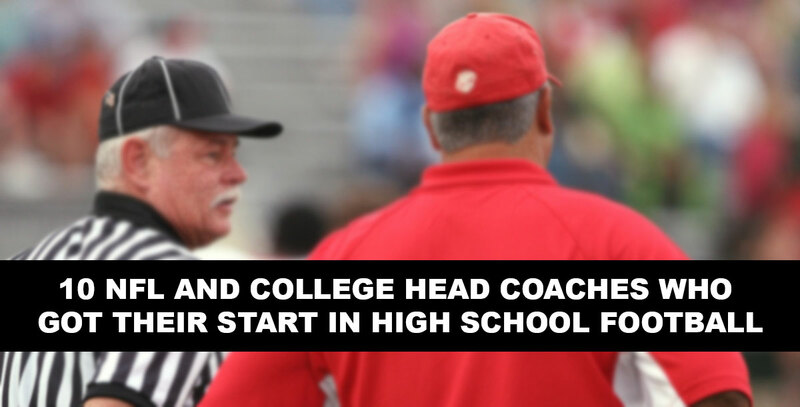 Dirk Koetter has head several high-profile head coaching and offensive coordinator jobs, but his first crack at leading a team was at the high school level in Idaho with Highlands High School. 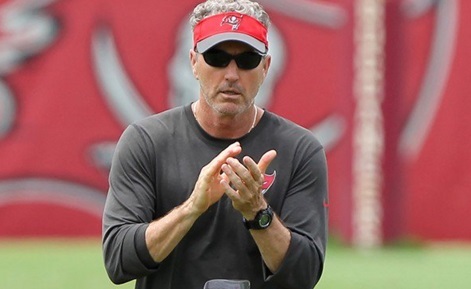 Koetter was there for two years before leaving to become the offensive coordinator at San Francisco State in 1985, after which he would head to UTEP, Missouri, Boston College, and Oregon before landing the head coaching job at Boise State in 1998. Before becoming the legendary head coach of three national championship teams, Meyer got his first experience in coaching while interning at St. Xavier, a nationally-respected program out of Cincinnati. While working there, Meyer developed connections with some of the Ohio State staff, which led to him joining the Buckeyes as a graduate assistant the following year. Hall of Fame wide receiver Cris Carter has spoken about how well Urban Meyer knew how to coach wide receivers, crediting him with helping him improve his game while Carter was at Ohio State. 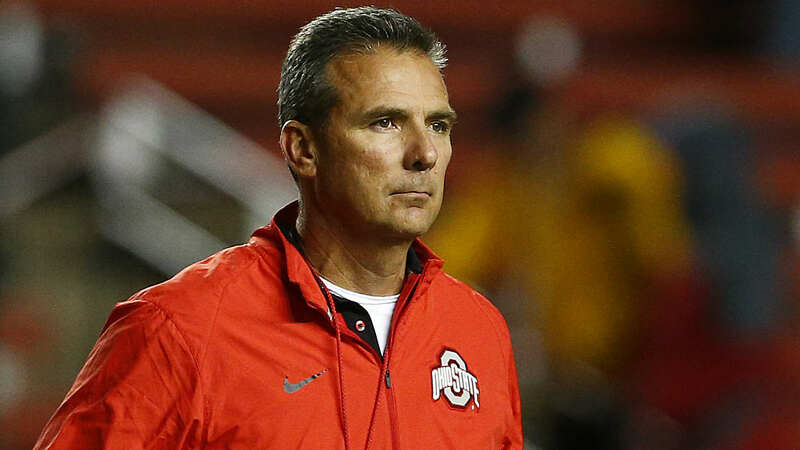 Click the link if you want to learn from Urban Meyer on how to coach wide receivers.